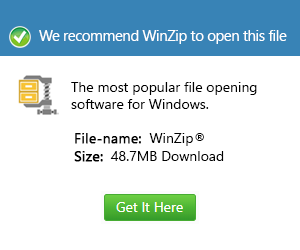 What is a list file and how do I open a list file? LIST is a JAR Index metadata file sometimes included as part of a Java Archive, containing an index of information about the source code packages also in the JAR file. LIST is used to speed up the process of loading Java classes when programs are run, and often contains a list of JARs needed to be downloaded by the Java program.